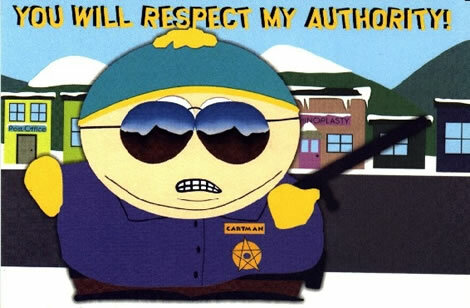 Do You Have The ‘Authority’ To Write A Novel? My non-fiction books like AK-47 and Values, Prosperity and the Talmud (pretty wide range, eh?) demand a lot of research. Not only do I read and study but I interview tons of people, which comes naturally to me as I earned my writing chops by being a newspaper and magazine reporter. Actually, I prefer interviewing people to book research although they complement each other and both have their place. The answer for me is when I see the book’s overall theme materialize in my mind. This doesn’t mean that I know everything I need to know. It does mean that I know enough that the ‘big’ story is clear and apparent. I actually can see a beginning, middle and an end. Nothing is set in stone, though. It’s subject to change, even major changes, but I am confident enough to begin. The same goes for fiction. Novel writing requires research. Some stories, especially historical fiction, may require a great deal of research. But the question is the same: “When do I have the authority to begin writing?” And the answer is the same, too. When you see the overall story clearly. When it all makes sense to you not just as a writer but as a reader, too.